Horses are expensive, your show photos don't have to be. Horse show photography hasn't changed much over the years. Show photographers typically try to shoot photos of everyone's rides. They get some unedited shots posted somewhere for you to see at the show. You see something you like, maybe you order 1 print or get the stack of unedited shots with a big "proof" stamp on them for $30 or $40. Digital copies aren't offered, or if they are its at some exorbitant price with a list of restrictions and conditions if you want to share them. Sound familiar? Looking for something else? We have a slightly different approach to horse show photography. We don't try to photograph everyone's rides at a show. We want to focus our cameras, time and attention on our clients. We want to be your personal show photographer. At dressage shows, for example, for a flat fee of just $35, (per person, per day, max 2 rides per day) payable at the show, we will photograph your rides, provide basic editing (color and light correction/enhancement) to as many quality photos as we can capture (a minimum of 8- 10 images per test) and upload them to our website. Once your photos are posted on the website, we will send you an email with a link to your gallery of photos and with a link for a mobile app to install on your smartphone or other mobile device. This app will allow you to view your gallery of photos right from your home screen. Clients will then be able to view and download their entire gallery of web proofs (reduced resolution files) to their personal computer. Web proofs are perfect for sharing with friends and family on social media. Photo credits are always appreciated, but by no means required. Did we get a shot you love? You can order professional quality traditional prints, metal or canvas prints or a wide variety of keepsakes from our website. Prints or other items will be produced at our partner lab and delivered to your door. Prices start under $10 for traditional prints, plus tax and shipping. Want to get prints done yourself? You can do that! Clients may also purchase the full resolution digital copies of their photos either individually for just $25 or your entire gallery for $100. You can download them right to your personal computer. We will provide a print release so clients can get prints done themselves at the lab of their choice. 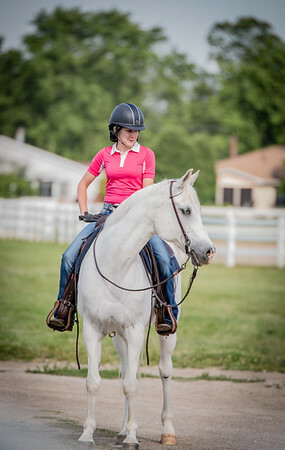 We hope you will consider allowing us the opportunity to provide professional quality photos at your next horse show. 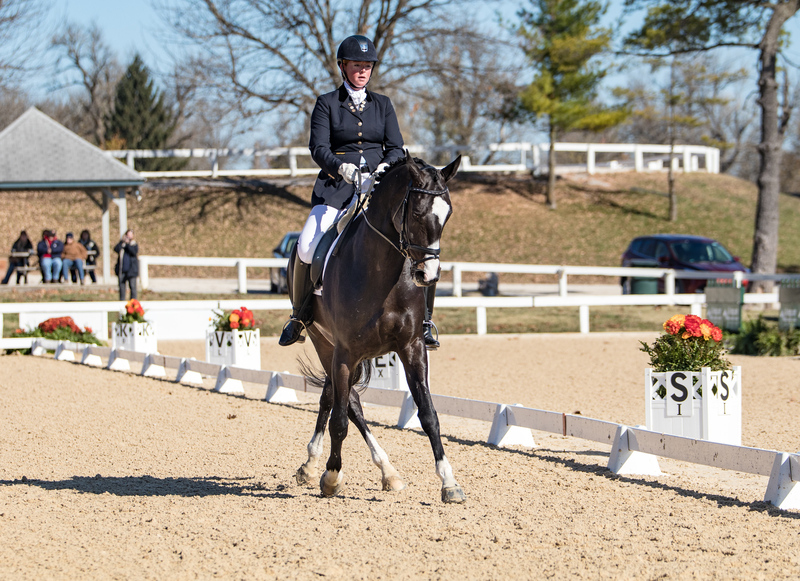 We will be at a number of dressage shows throughout the season in central Ohio. Our schedule will be posted under the "schedule" tab. Contact us for more info if you would like us to be at your next show or to reserve your spot on the schedule. Or simply flag us down at the show grounds we would be happy to answer your questions or show you some samples of our work. We look forward to working with you.